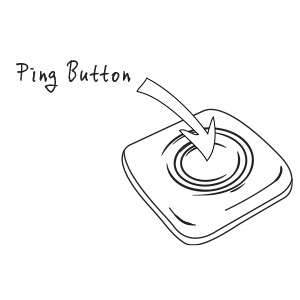 To use Ping to check in, simply press the Ping Button 3 times quickly. The LEDs will glow green to confirm the check in request. When the check in message is successfully sent, the LEDs will flash green, and the buzzer will sound. 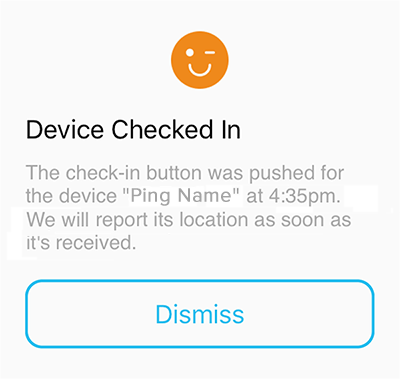 The check in will be sent to the user account associated with the Ping device, and may be received on multiple devices if the account is logged into the Ping app on those devices.